Our Talc is a cost-effective filler in soaps and detergents to provide creamier lather, improve foaming, and impart a soft and silky skin feel. Our Talc is an alternative for expensive base oils. 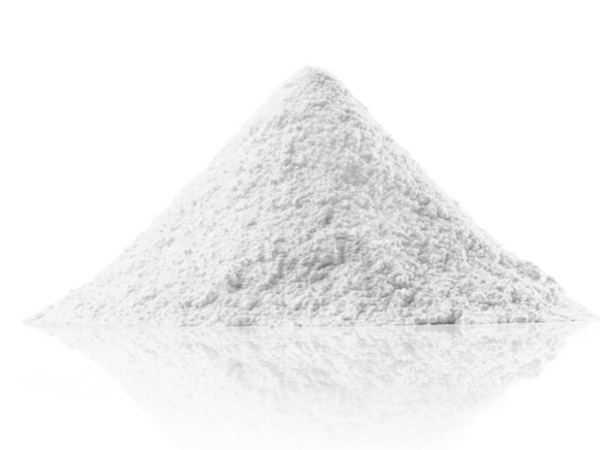 Soft to the touch and chemically inert, talc has been used as a body powder and is an ideal carrier for perfumes. Our Talc provides the silkiness in blushers and eye shadows, the transparency of foundations and the sheen of powder compacts.